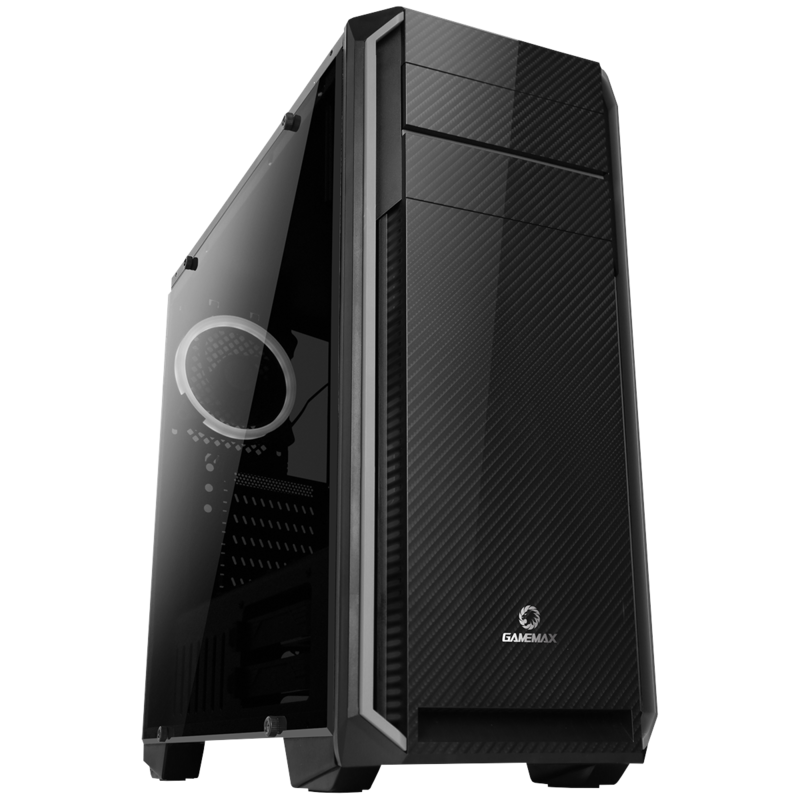 Brand new for 2018 Game Max have introduced the Game Max Carbon it is an Mid Tower gaming case and is made with a very simple and classic design. 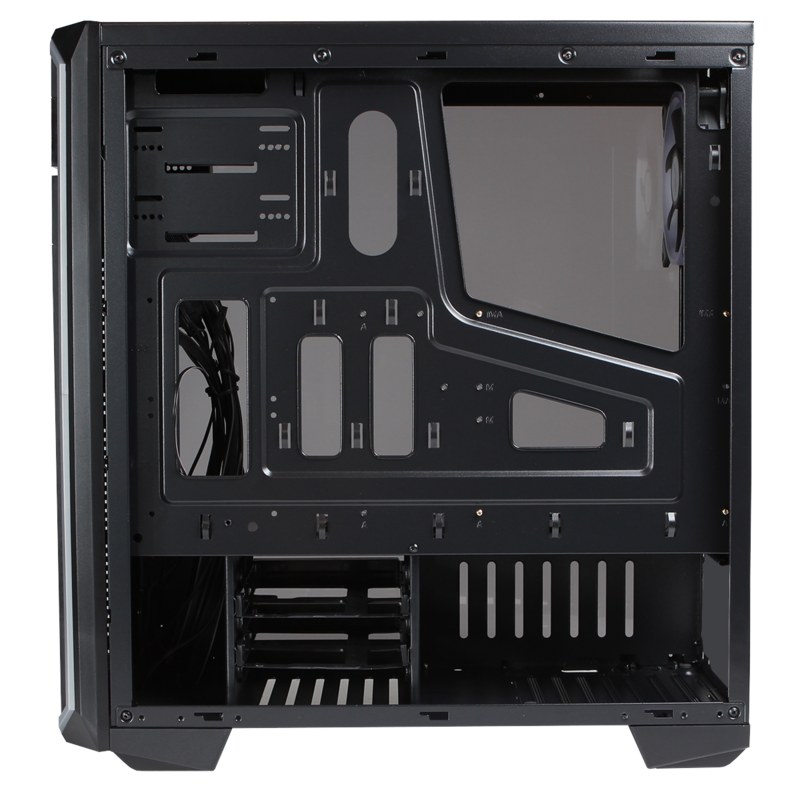 It comes with a front spline design and an attractive acrylic side panel on the left side. It has HD Audio, 2 x USB 2.0 and 1 x USB 3.0 included on the top panel for easy access. 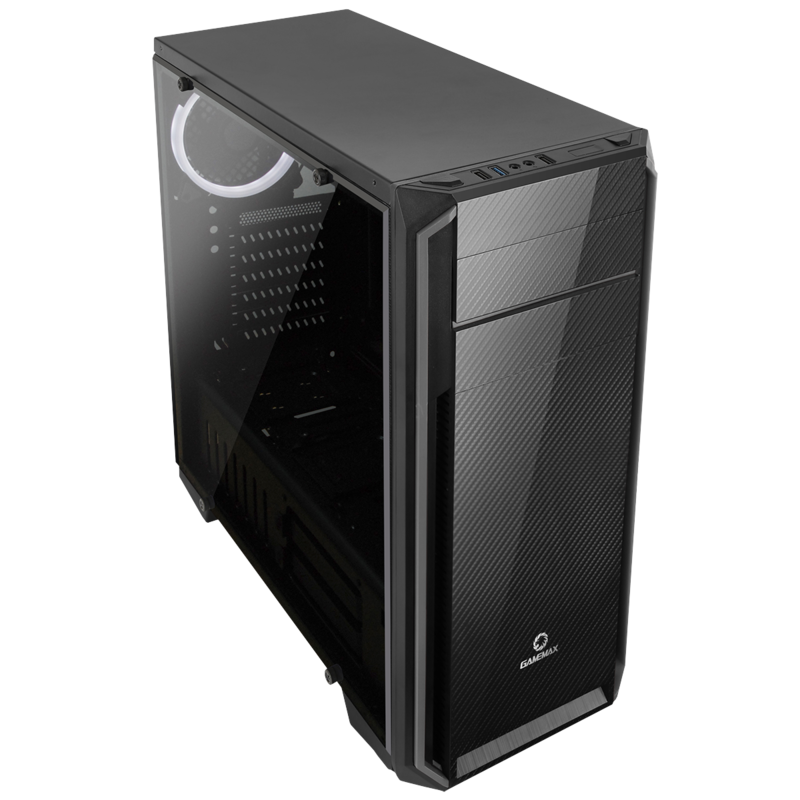 There is room for 3 fans to be fitted but the Carbon comes with 1 x 120mm Single-Ring white LED fan at the back which makes this an ideal solution for the gaming enthusiast and an excellent cooling solution to help to keep the computer temperature low. Design – The Carbon is a premium midi Tower case it comes with a front spline design and has a vent hole design. Water-Cooling Support – The Carbon can fit 1 x 120 / 240 / 360mm radiator at the front, 1 x 120 and 1 x 120mm radiator at the back to give the user extensive water cooling support. 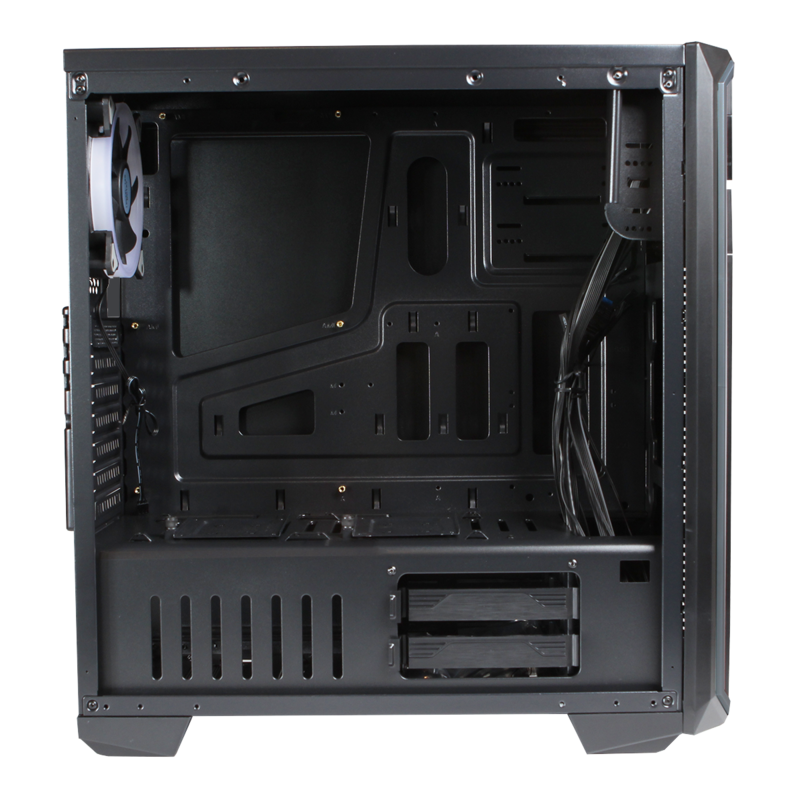 Acrylic Side panel – The Carbon comes with an Acrylic left side panel to allow the user to show off their internal components and also makes the carbon more durable and stronger. Fans – The Carbon can fit up to 3 fans in total to give you the ultimate cooling experience but it comes with 1 x 120mm Single-Ring white LED fan at the back to give your case a unique look. I/O Ports – The Caron comes with HD Audio, 2 x USB 2.0 and 1 x USB 3.0 to allow you to connect to most media storage devices.